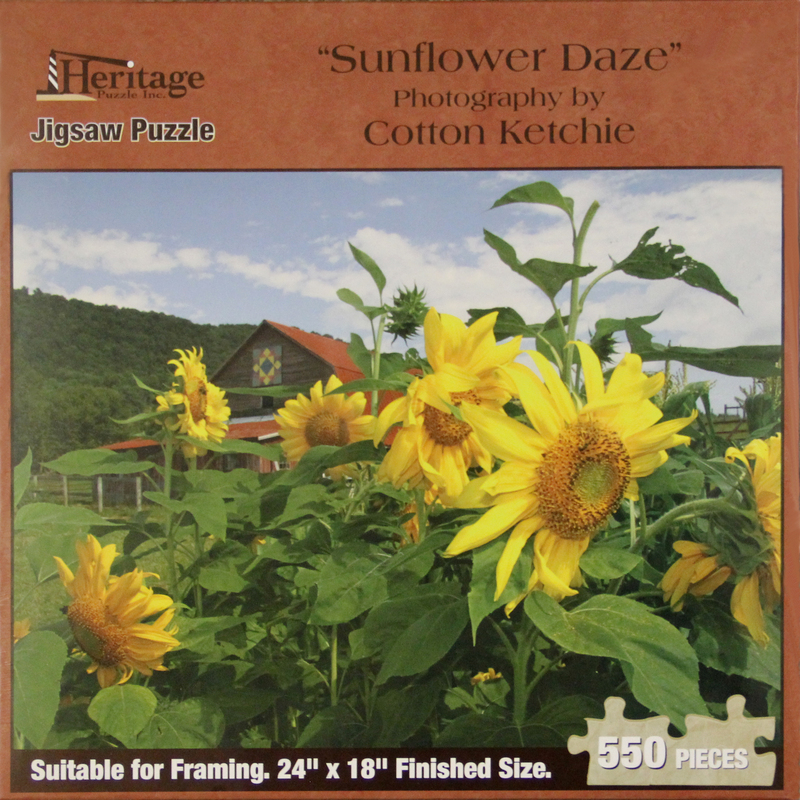 Here is the latest jigsaw puzzle and from one of my popular photographs of some beautinful sunflowers. The puzzle measures 18 X 24 and has 550 pieces. When fuinished it will even be suitable for framing.